Taking Viagra with the flu vaccine could prevent cancer and stop it spreading, according to new research. The uncoventional combination works by boosting the immune system – helping it mop up tumour cells left behind after surgery. The results were so successful two dozen stomach cancer patients are to be given the unconventional therapy. Cancer kills because it migrates to other organs. And surgery makes this process easier, by weakening the immune system. Viagra may help repair it. 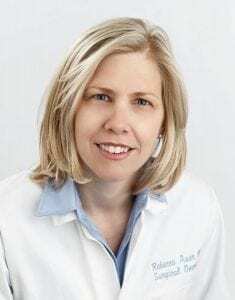 Dr Rebecca Auer, surgical oncologist and head of cancer research at The Ottawa Hospital, Ontario, said: “Surgery is very effective in removing solid tumours. “However we’re now realising that, tragically, surgery can also suppress the immune system in a way that makes it easier for any remaining cancer cells to persist and spread to other organs. Viagra is widely used to treat impotence. It relaxes muscle cells around vessels so they can fill with blood much more easily. This is how it helps men with erectile dysfunction. But evidence is growing it can be used to treat a host of other disorders. These include diabetes, lung problems, stroke, infertility, heart failure – and even premature births. Earlier this year US scientists found a daily dose dramatically reduced the risk of bowel cancer in mice genetically engineered to develop the disease. It prevented the formation of polyps – clumps of cells on the intestines which may become cancerous. 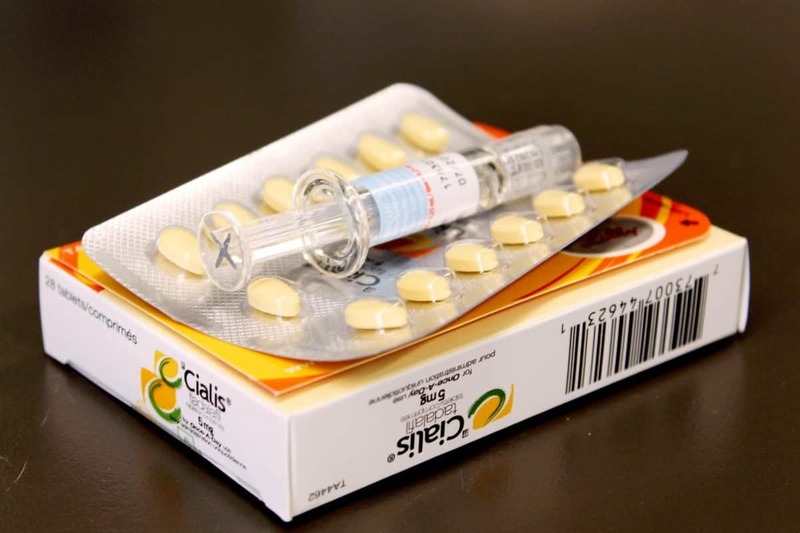 The latest study published in OncoImmunology analysed the effect of Viagra, another erectile disfunction drug Cialis and the flu vaccine Agriflu in mice with lung cancer. After surgery cases of tumour spread soared almost fourfold in the lab rodents. But this was more than five times less likely after treatment with Viagra or Cialis. And it was about 12 times less likely when the animals were given the flu vaccine as well as one of the impotence drugs. Dr Auer is now leading the world’s first clinical trial of an impotence drug and the flu vaccine in cancer patients. It will involve 24 patients at The Ottawa Hospital undergoing surgery for abdominal tumours. Afterwards they will be given Cialis, with Agriflu. The study is designed to evaluate safety and look for changes in the immune system. If successful, larger trials could look at possible benefits to patients. Dr Auer said: “We are really excited about this research because it suggests that two safe and relatively inexpensive therapies may be able to solve a big problem in cancer. Using a variety of mouse and human models, Dr Auer’s team has also made progress in understanding how impotence drugs and the flu vaccine affect cancer after surgery. Normally, immune cells called natural killer (NK) cells play a major role in killing cancer cells that have spread to other organs. But surgery causes another kind of immune cell called MDSC (myeloid derived suppressor cell) to block the NK cells. Dr Auer and colleagues found impotence drugs block these MDSCs, which allows the NK cells to do their job fighting cancer. The flu vaccine further stimulates the NK cells. First author Dr Lee-Hwa Tai, former postdoctoral fellow in Dr Auer’s lab and now assistant professor at the University of Sherbrooke, Quebec, said: “Cancer immunotherapy is a huge area of research right now, but we are still learning how best to use it in the time around surgery. Dr Auer pointed out although impotence drugs and the flu vaccine are easily available, cancer patients should not self medicate. Any changes to their drugs should be discussed with an oncologist.